Sometimes running an ad on Facebook can be very daunting when the ads are not achieving the desired purpose. One of those problems is the payment issue. 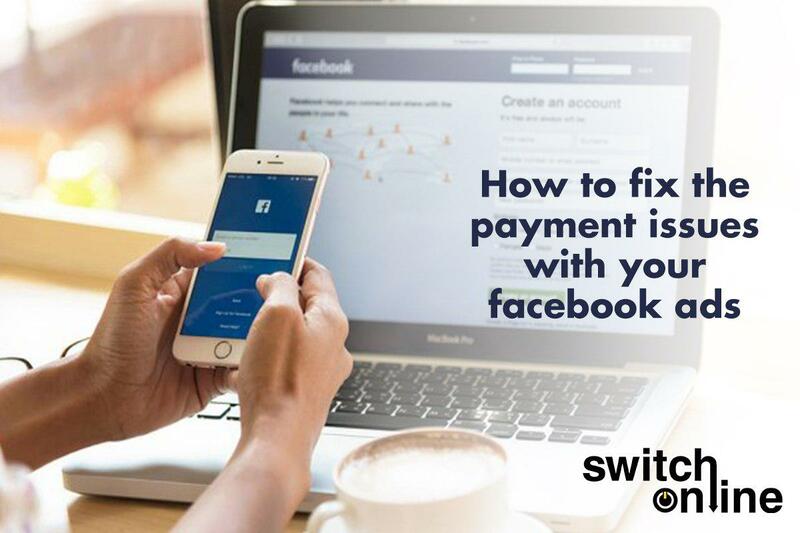 If you’re using your debit card (ATM Card) for Facebook ads, however after giving Facebook your card number, name, expiration date and the CVV (Card Verification Value) number i.e. the 3 digit number at the back of your debit card, you still realized you’re being debited without warning, fortunately there is a better way. The way out is to create an Ad Account in Facebook Business Manager and add money to the account. 1. Log in to business.facebook.com/create, select CREATE ACCOUNT. 2. Enter your name and confirm your identity with Facebook login credentials. 3. Follow the prompts to create your business account. 4. On the right-hand side of the Page, click “Add new Pages”. 5. Select one of the 3 options: Add a Page, Request Access to a Page or Create a New Page (in case you don’t have one). 6. If you choose to request access or add a Page, enter the Facebook page name or URL. Then create an Ad Account. 5. If you choose to request access or claim an ad account, enter the ad account ID.